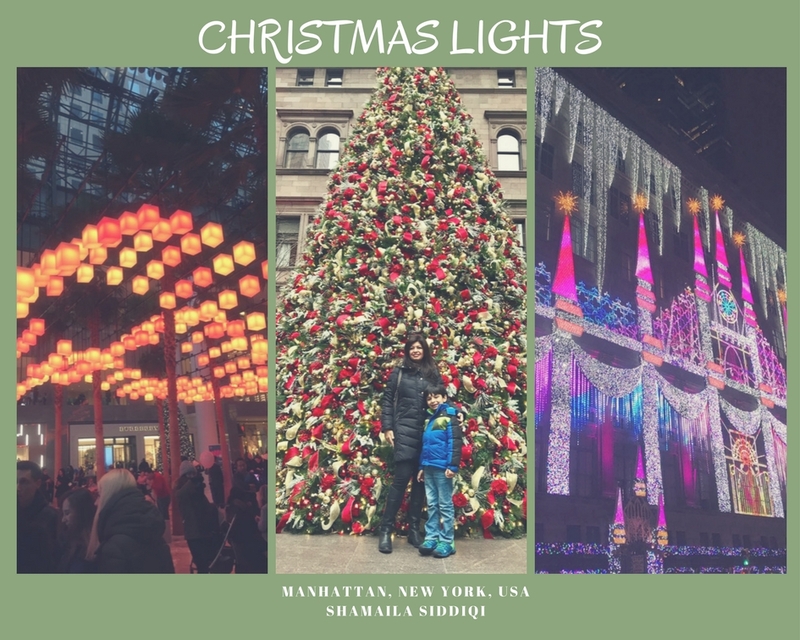 This Christmas, we asked our readers to send us their ‘Special Christmas Clicks’ from all over the world. We were truly amazed by what we saw, and we hope, you will be too. 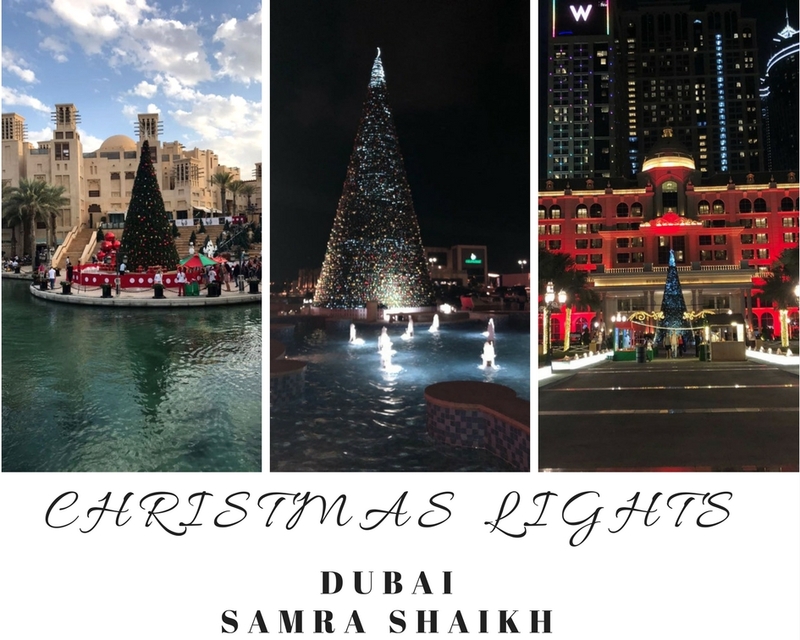 Here they are, so sit back and enjoy some of the best Christmas clicks of December 2017! 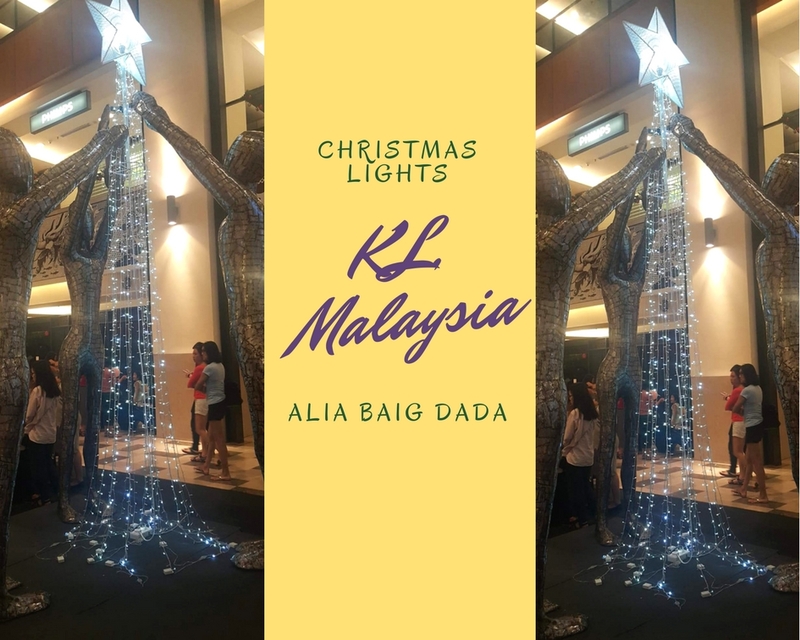 Oh Christmas Tree oh Christmas Tree…a mall is just a mall, till it takes on a Christmas Tree! And a skating rink in downtown Toronto. We love the neon lights here! Oxford Street, you might have seen, but Kew Gardens in winter? We love the dazzling tree lights…kind of AVATARISH if you ask us. Catch the magic here! Basel is not only known for Roger Federer (You knew he was born in Basel, right?). 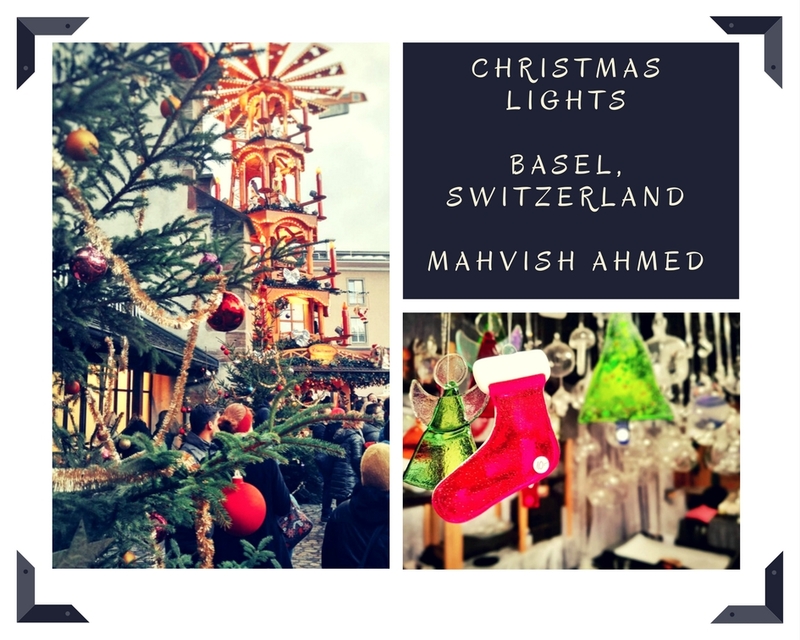 The Christmas Markets are perhaps one of the best in the world, and we have the pics to prove it now! 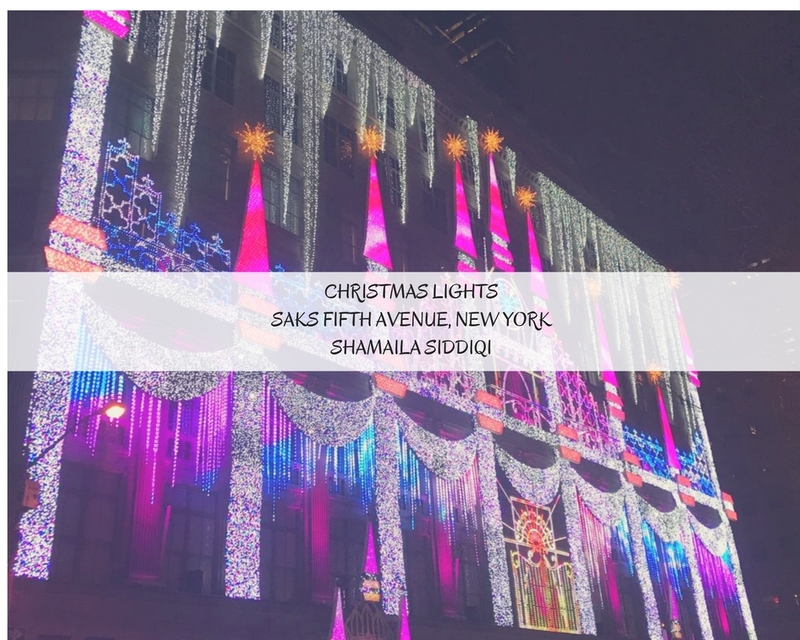 SAKS Fifth Avenue, New York – Are you getting the Oomph factor here? We sure did, and had to dedicate an entire frame to this magnificent display! Rejoice in the holiday season. Go ahead and click that pic! 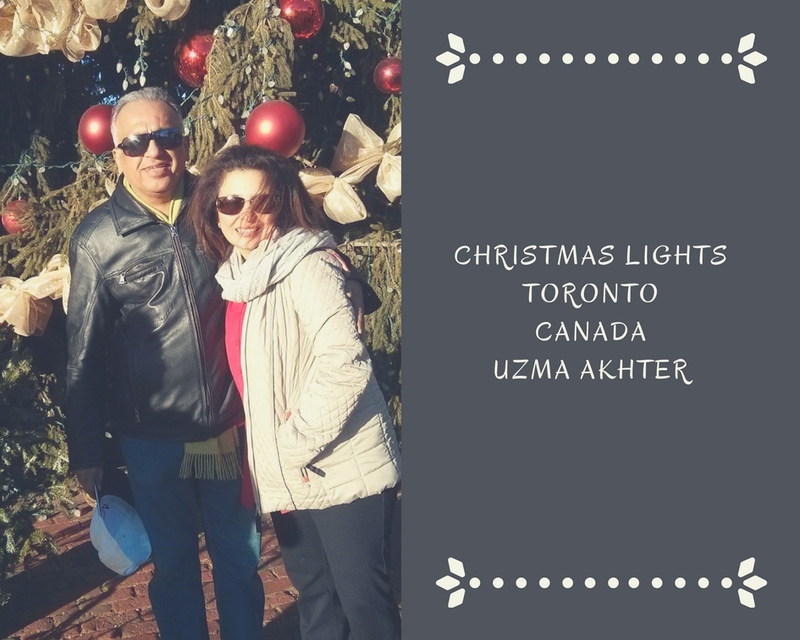 A lifetime of memories in cold, cold Toronto! 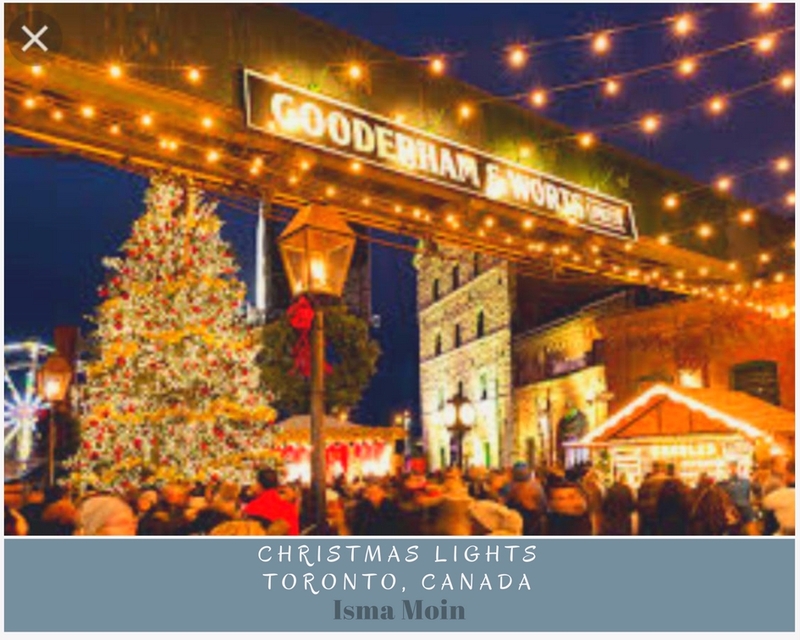 Christmas Lights in downtown Toronto! Feel the magic in the air! 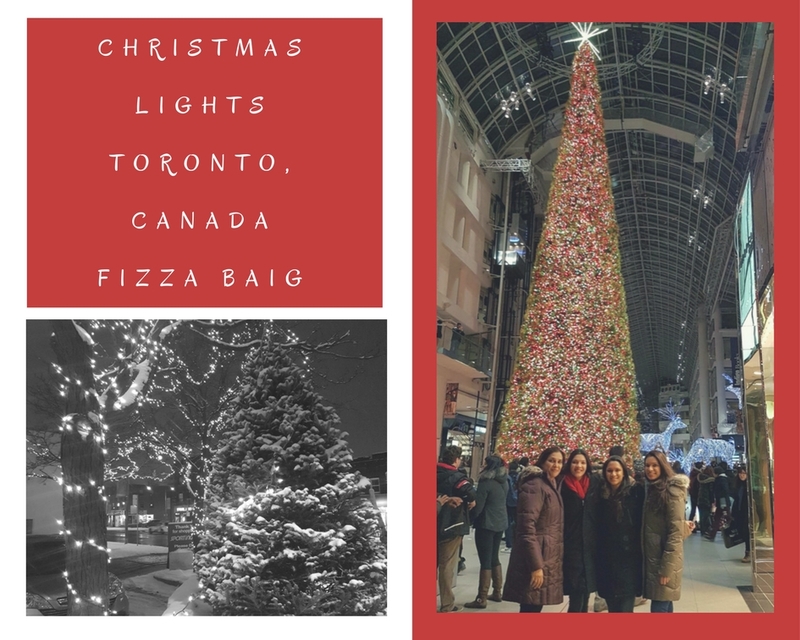 Christmas Lights in downtown Toronto! Feel MORE magic in the air! 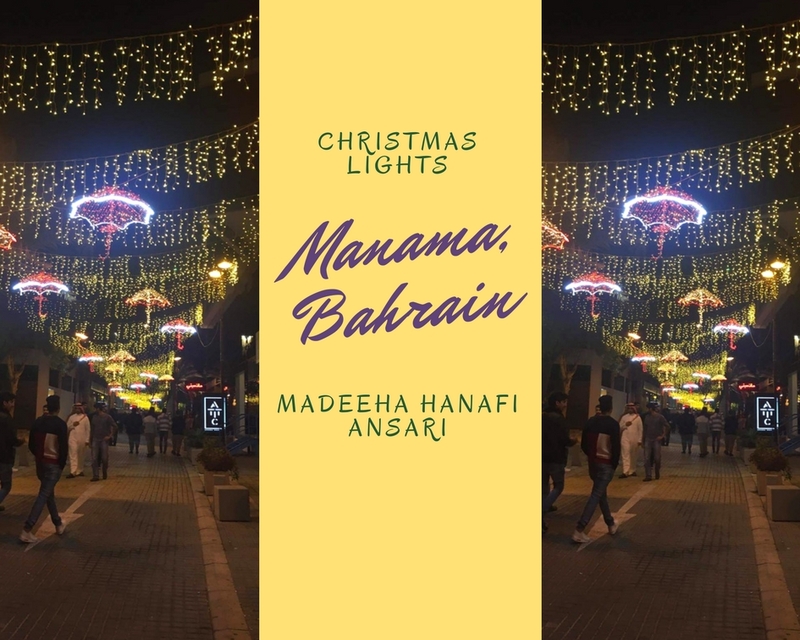 Bahrain steps up to share the magic! 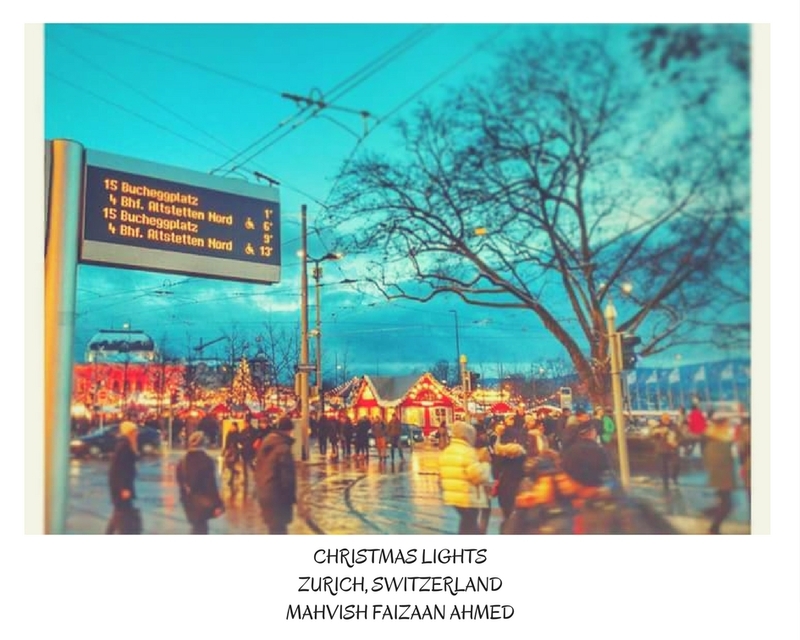 With the lights and the onset of evening, Christmas markets open shop in Zurich! And that’s it from us, we hope you enjoyed these 15 clicks around the world. 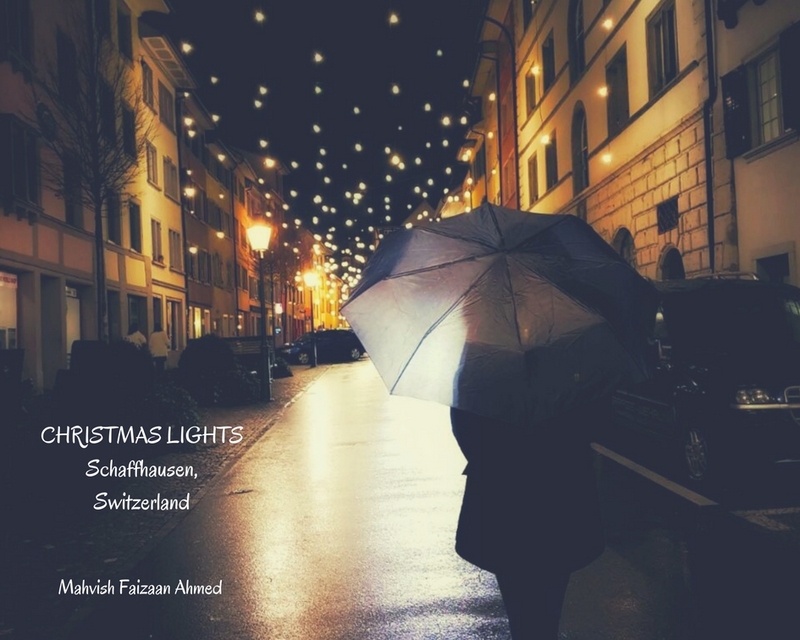 Wishing you all a very Merry Christmas, Happy New Year and Happy Holidays!